The architects who own the two Titirangi sections with the precious kauri and rimu trees on them should have their land bought by the Local Board and the rent should be reduced because of the restrictions they suffer in building, according to the New Economics Party. 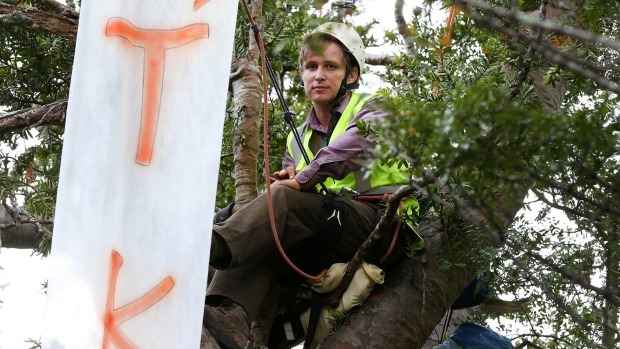 Spokesperson Deirdre Kent said the tree issue in Titirangi is a graphic example of why land ownership should progressively move into public ownership. Local Boards should have power to create a second national currency to buy up community land. And if the use of the land is restricted because of historic building, conservation of trees or building height limits, the rent should be reduced as the part of the land already serves a public purpose. The land rent should be in lieu of rates and the revenue shared by other levels of government. 4. The citizens of New Zealand will enjoy a more bouyant economy as lower cost of housing results in lower mortgage payments therefore less interest payments and less bank profits streaming across the Tasman to Australia.